Tracking marketing ROI is elusive. There are a variety of factors to consider: What specific metrics do you monitor? When do you measure? Strategies can often take a number of months to take full effect, and agencies course-correct and enhance their tactics regularly. It’s also true that there are a number of elements that are outside the marketing agency’s control (e.g., search engine algorithm changes) that can have an effect on results. The bottom line: accurately gauging your digital marketing return on investment can be a challenge. But it is one well worth tackling so you can direct your budget where it will have the most impact. Adwords value is a method that was designed by David Meerman Scott, who is the author of the book The New Rules of Marketing and PR. The phrase he created, Adwords Value Equivalency (AVE), looks to see the difference between how much it would cost for you to purchase your traffic from Google versus how much it costs to work with your marketing agency. If your cost is lower than what it would cost, per click, from Google then you’re definitely on the right track in terms of your digital marketing return on investment. It’s a bit more time consuming to do but vitally important to track the cost of your generated content against the revenue that you get generated from that content. For example if you own a car dealership and you’ve been able to get X number of leads attributable to your marketing agency, you put that against your spend with them and run the calculation to help you in tracking marketing ROI. While it is critical to monitor the overall efficacy of campaigns, look into each tactic your agency employs. For example, how many leads/conversions is content marketing delivering? What about your Facebook ads? SEO? You can identify which techniques are bearing fruit, and which need to be reconsidered in terms of results and budgeting. 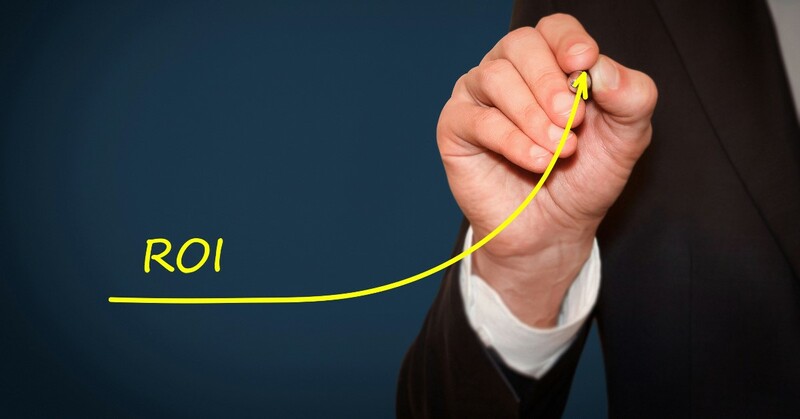 These are only a few possible ways to help with tracking marketing ROI, but remember that any experienced and high quality digital marketing agency should be more than happy to explain it all to you so that you can easily see if their campaign is working or if you need to change things up to increase sales.